Counseling is a helping approach that highlights the emotional and intellectual experiences of a person, how a person is feeling and what a person thinks about the problem he has sought help for. Effective counseling reduces confusion and allows a person to make effective decision leading to bring positive changes in his behavior or attitude. The counselor explores many aspects of person’s life and feelings by talking openly and freely. 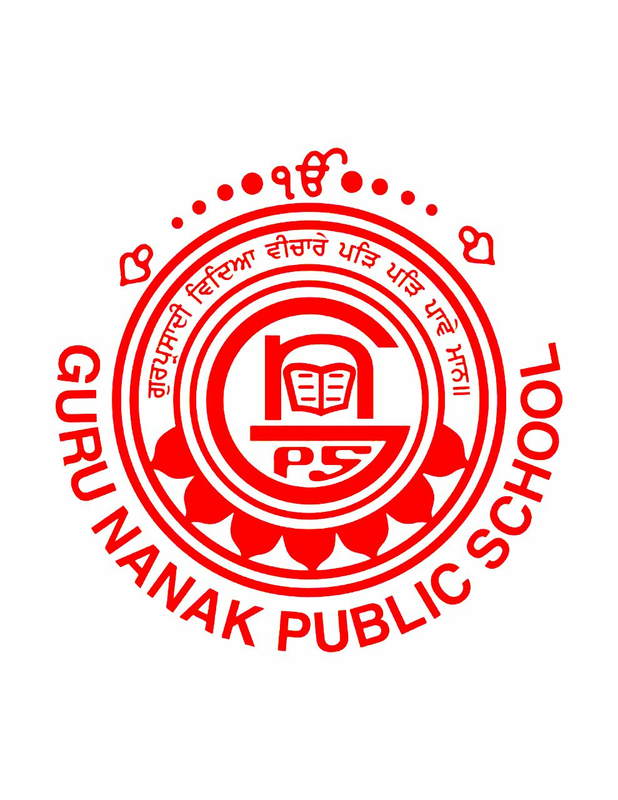 Keeping in view the importance of counseling in one’s life, GNPS organizes counseling sessions for the students on every second and third Tuesday of every month. Besides this, counseling sessions for teachers and parents are also being organized. The counselor helps the child by listening carefully and assists the child in overcoming these problems. Counselor offers the child/adolescent an opportunity to discuss problems one-to-one to gain insight into his/her concern. Discussions are based on the specific concerns of children/ adolescents. During parental counseling session, counselor lends ear to the grievances of the parents. The counselor assists them in developing a healthy parent-child relationship and good communication between them. Counselor guides parents in creating favorable, happy and well adjusted environment at home. Counseling is a great help to the teachers in making class room teaching more effective. As students develop physically, rapid changes in their mood or behavior can leave teachers wondering whether certain behavior is a normal or a cause for deeper concern. To tackle problems before they become insurmountable, teachers are being trained by the counselor. 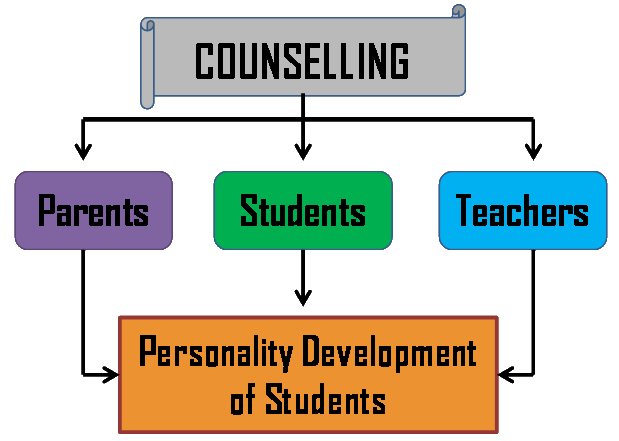 Counseling helps teachers to have a better understanding of the behavioral issues or academic issues of the students. The utmost need of counseling in today’s era is to improve the academic performance as well as overall growth of the child.